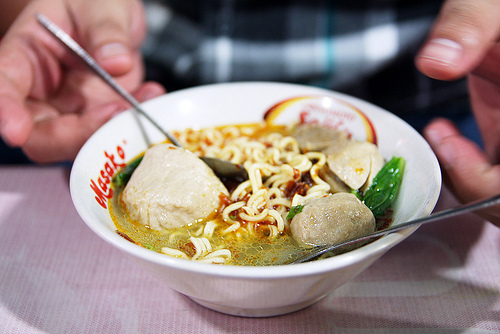 Use this to visit the rest of Indonesia and have some amazing food. 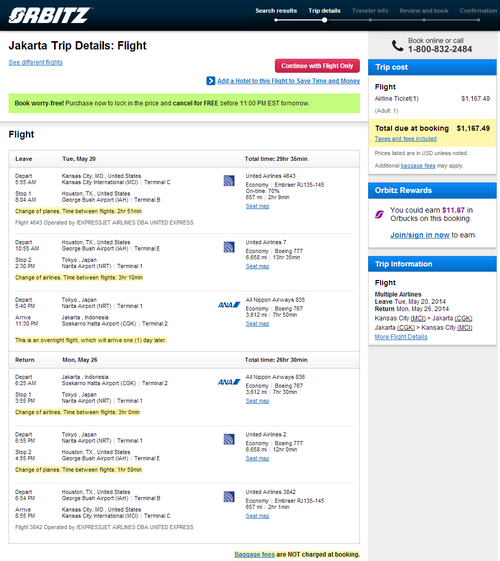 A roundtrip ticket to Bali fro Jakarta on AirAsia can be as low as $120. Valid for travel on the outbound from May 16th – June 2nd, 2014 and from July 1st – July 22nd, 2014 and from December 7th – December 13th, 2014. Must purchase at least 7 days in advance of departure and by May 20th, 2014. 21,792 miles or 5.4 cents per mile. ANA is a member of the Star Alliance and a United partner. This fare will earn 100% mileage with United. Book on Orbitz using dates found on ITA Software Matrix Airfare Search. Make sure “Additional search options” is selected then check “Narrow the search to my preferred airlines” and select “All Nippon Airways” in Airline 1 and “United Airlines” in Airline 2.